Monday Night Team Training is on hold currently. Tuesday Club night is still on this week. Coaching is available to anyone who wants it, please contact Roland, John or George. 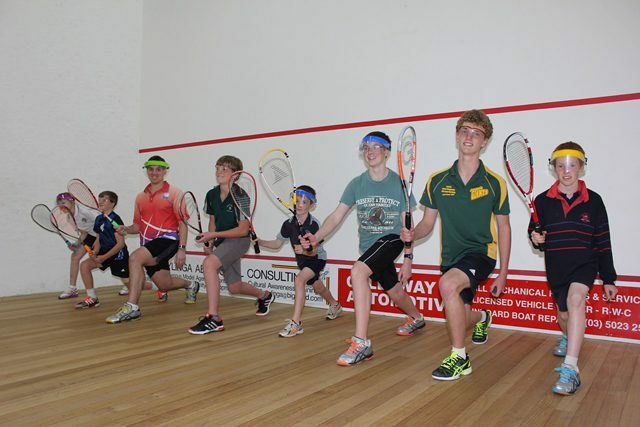 The Spencer Squash Committee meeting is this week on Wednesday evening @7:30pm in the club house. No Replies to "Monday Night Team Training - On Hold"